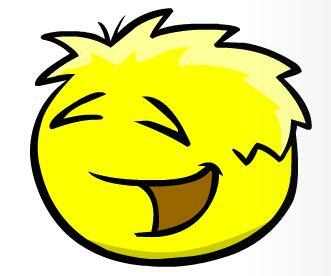 Yo badger its samo and all i want to say is rock on all yellow puffles! cpnp club penguin navy penguins and we have a site cpnp23.worpress.com. and we posted that we are ur ENEMYS!